Just complete the form on this page and you will be given direct access to a link to download the free brochure in PDF format. We will also send you an email with the link in case you want to share it with others. Please note! Olympic only sells & delivers within our service area in the greater Puget Sound in Washington state. We will only contact you with pricing if you are within our service area. If you’re interested in one of the lines of tubs we sell, you can go directly to the manufacturer’s site to find the dealer closest to you that can take care of your hot tub needs. 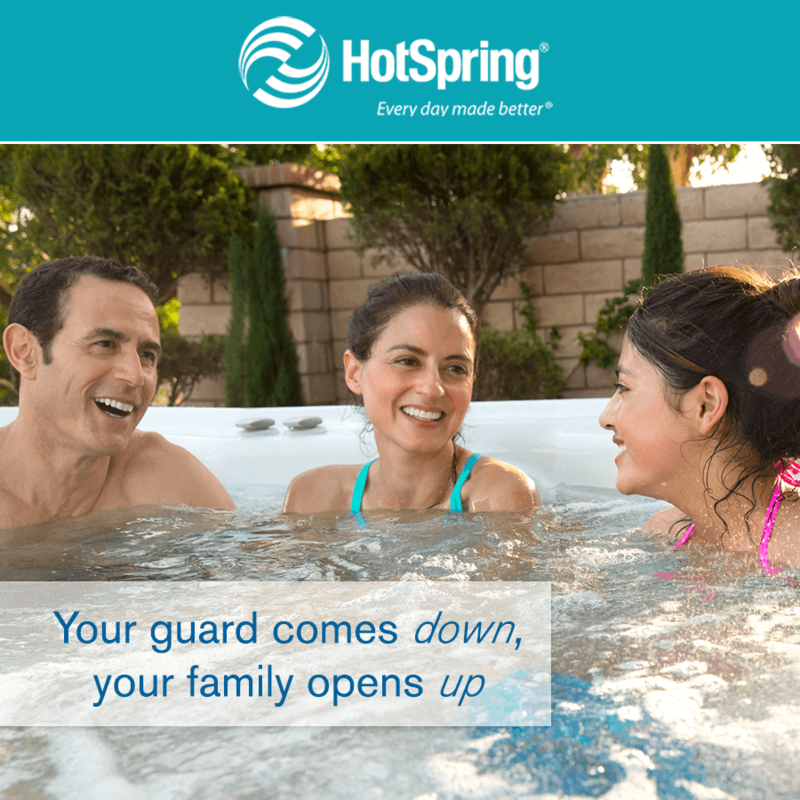 Visit them at hotspring.com.